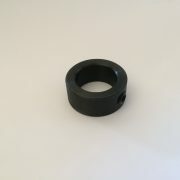 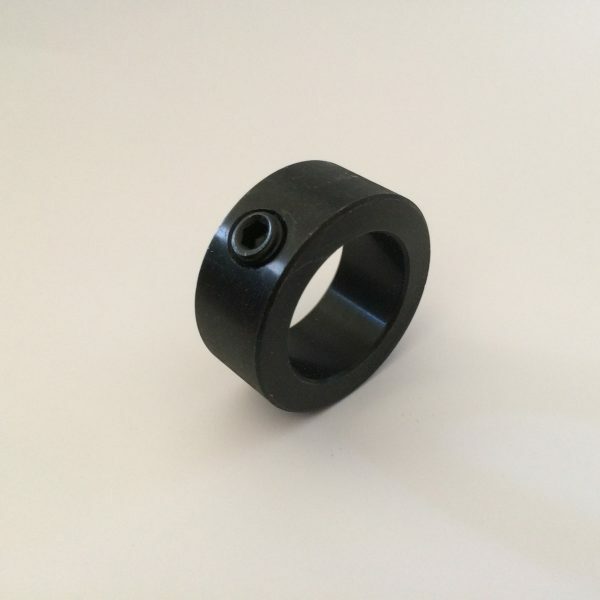 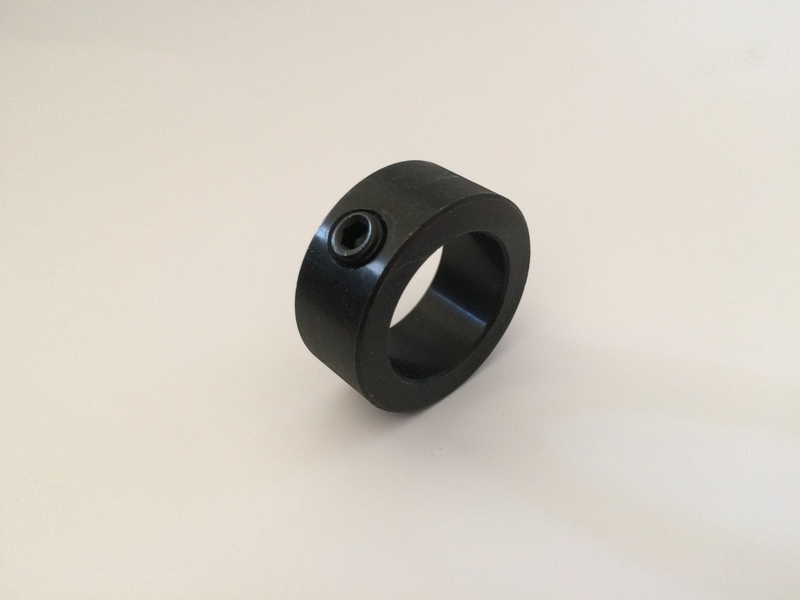 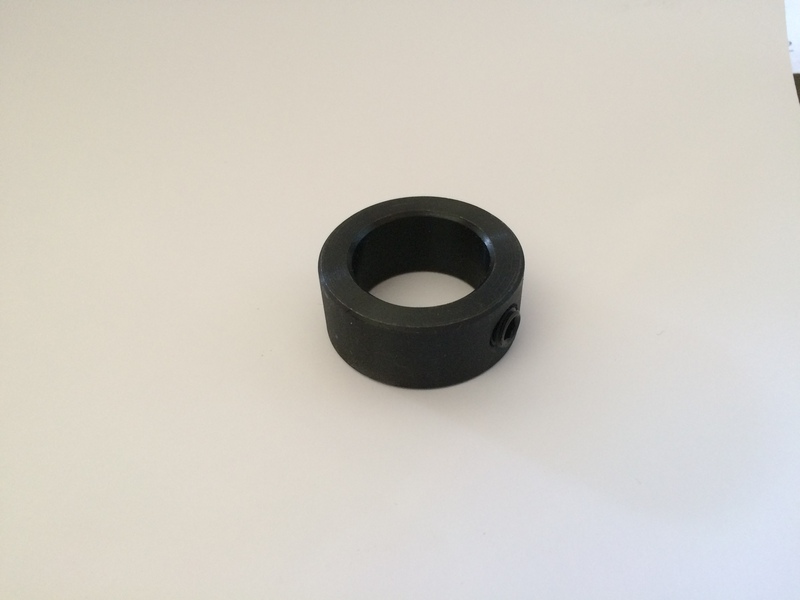 The tool post collar works on any tool rest that has a 1″ diameter post. 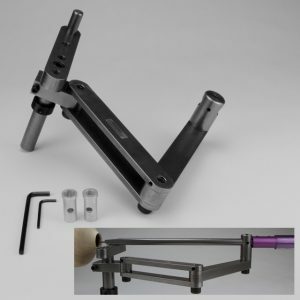 They are used to set the height of your tool rest at the lowest position that you normally use. 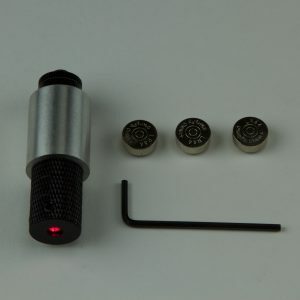 This allows you to only have to adjust a small amount each time for different tools, rather than having a large range to have to adjust. 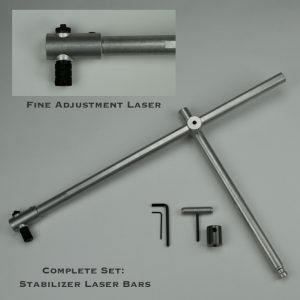 For Trent it is a must have on each one of his tool rests as well as on his Stabilzer’s (which it comes standard on).